Includes phone and battery only. No cables or sim card included. Cellular service locked to T-Mobile. Clean ESN. 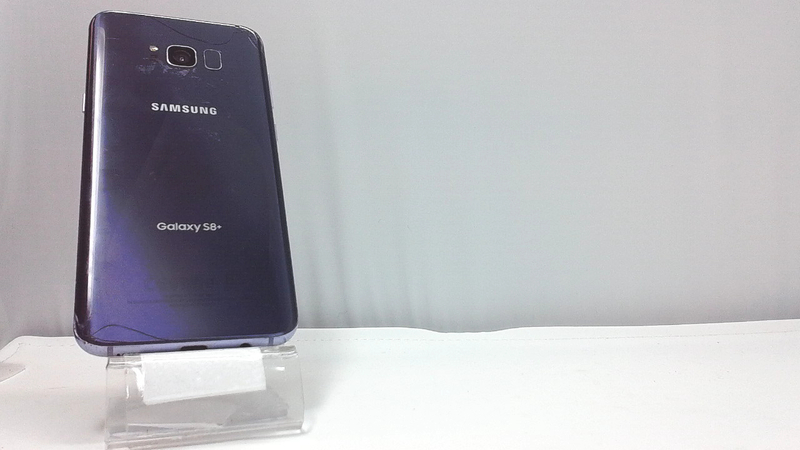 Samsung bar style smartphone in black/grey. 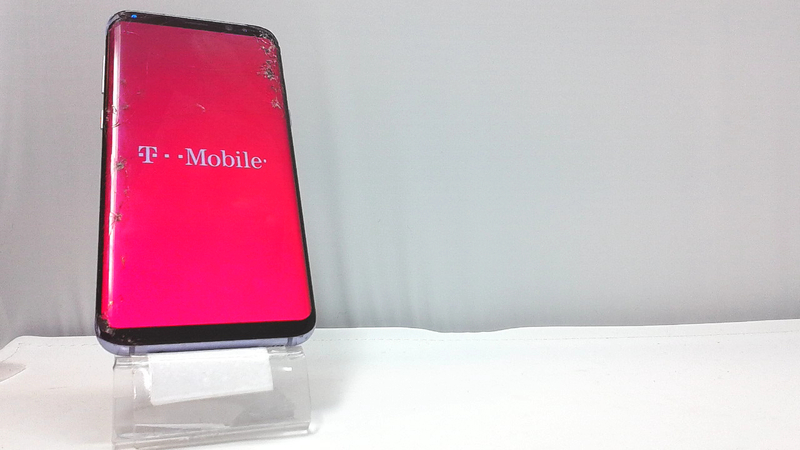 The front and back glass is cracked with some glass missing from the front along with light screen burn on the LCD and moderate scuffs/dings on the housing. Used and in working condition.